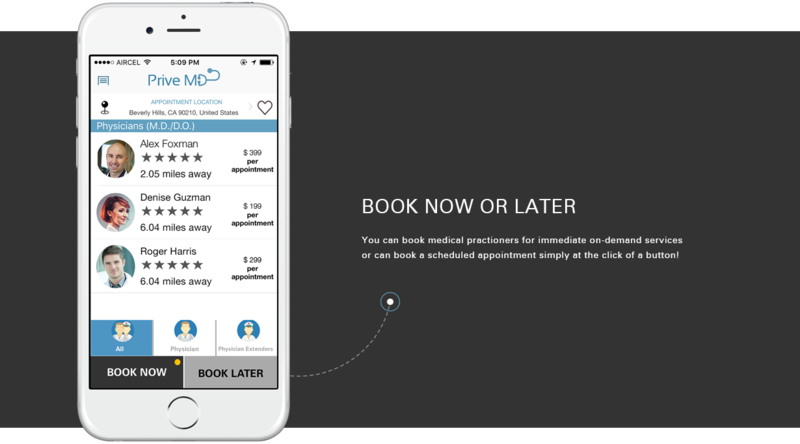 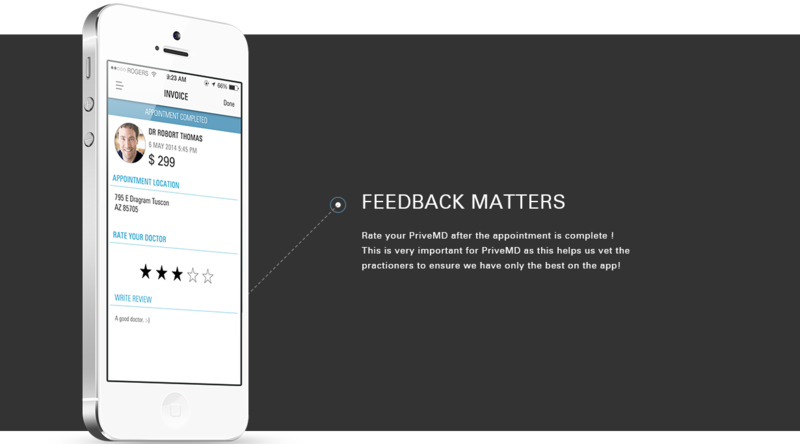 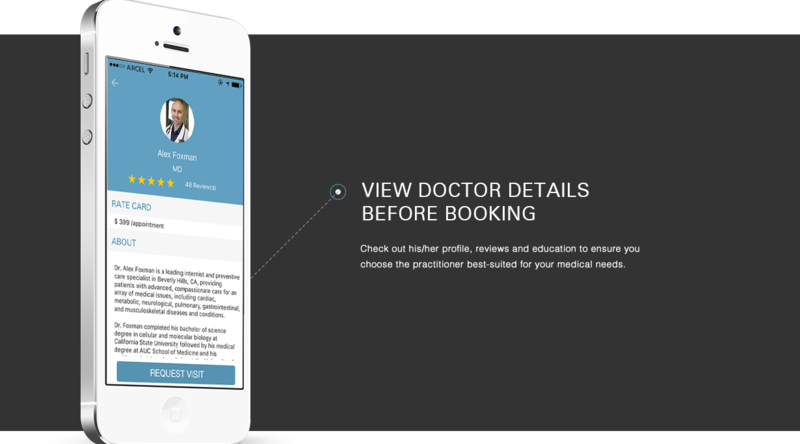 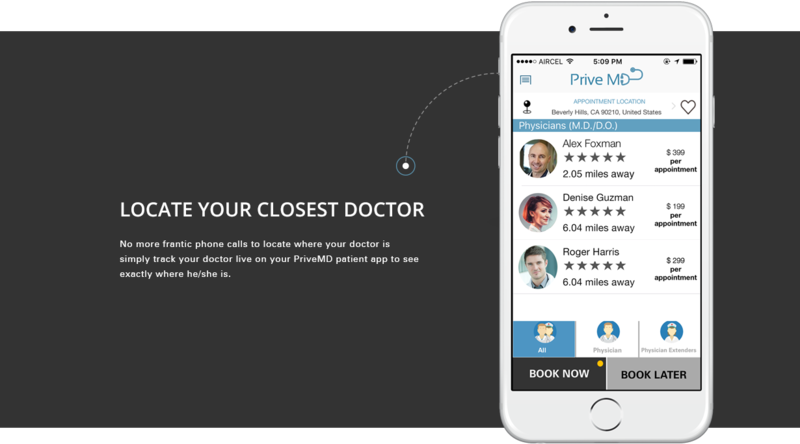 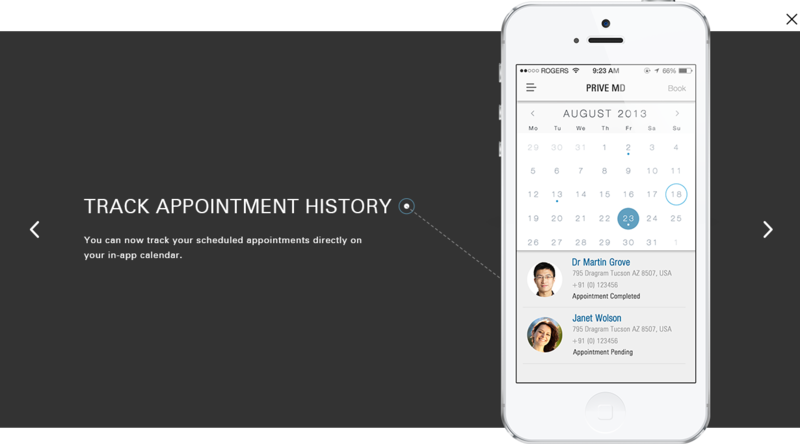 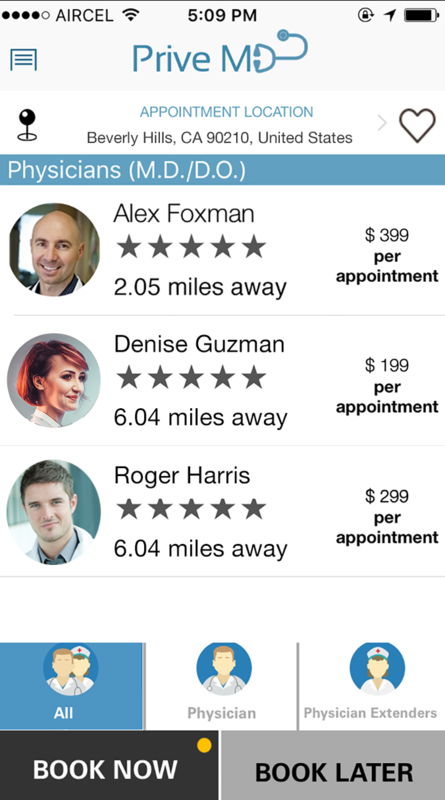 Track your PriveMD, in real time, as they make their way to your requested location. 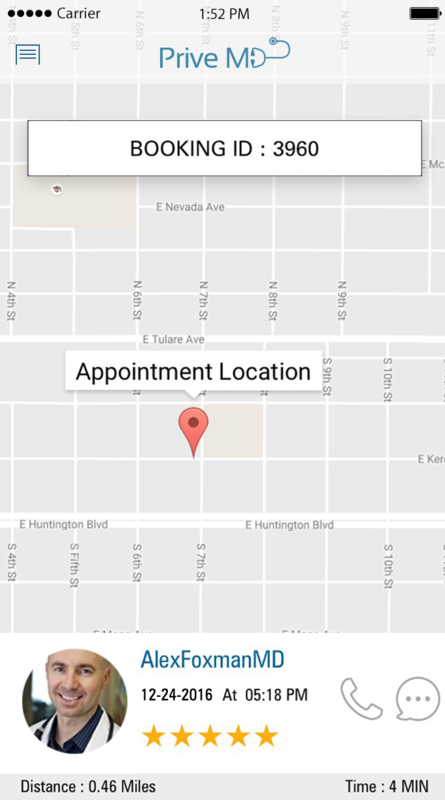 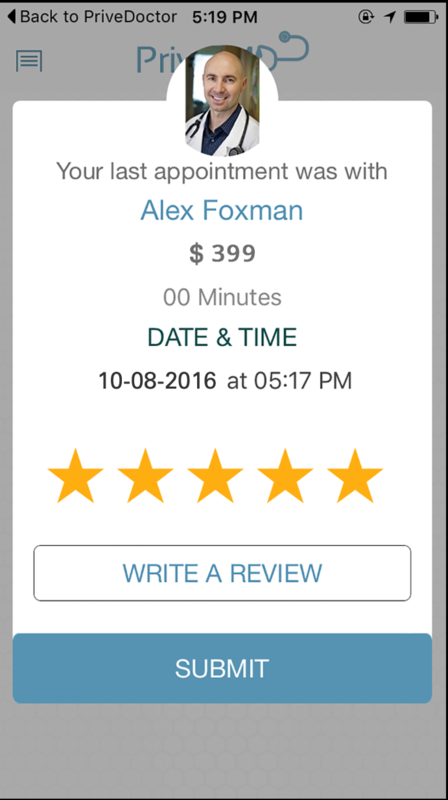 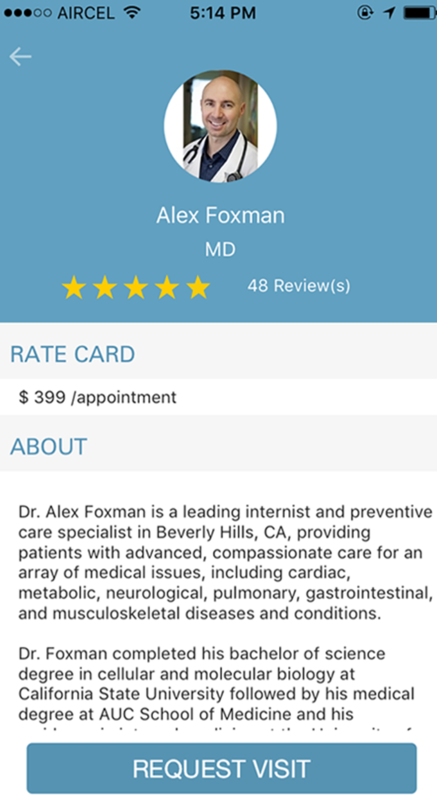 After your appointment, you will receive an invoice. 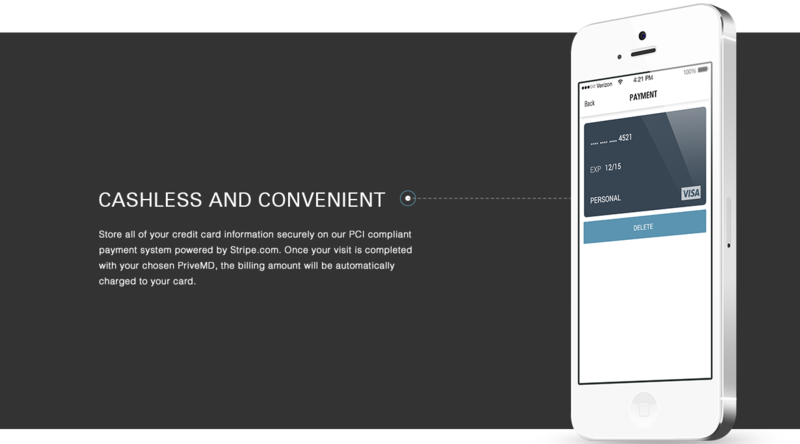 Our PCI compliant secure payment system will automatically charge your registered card.